Don’t forget your hiking boots! 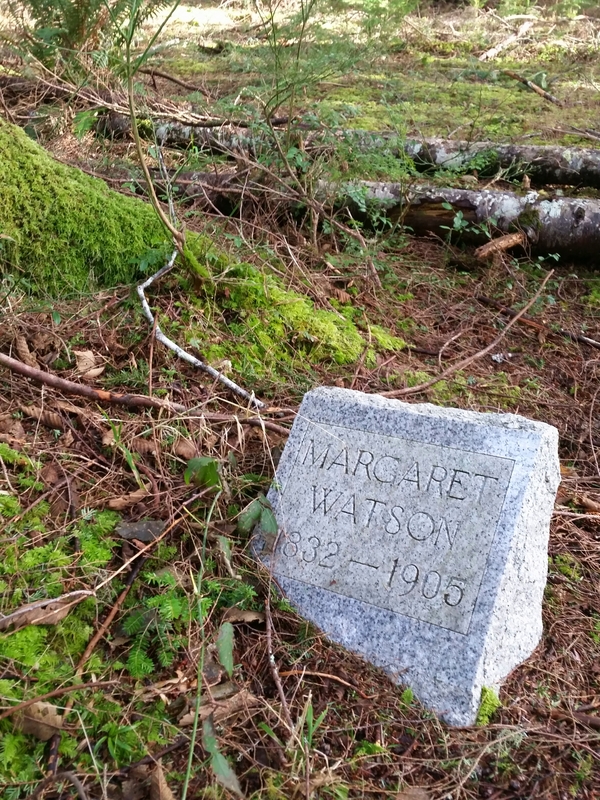 While the first waves of the manifest destiny hit the Markham area in the 1850s the oldest stones in the yard are somewhat younger, dating to the 1880s. In the distant past this cemetery served the town of Markham. Back in those days no road existed to the site, and it is said that funeral parties would have to float upriver with the incoming tide and depart by way of the ebb. 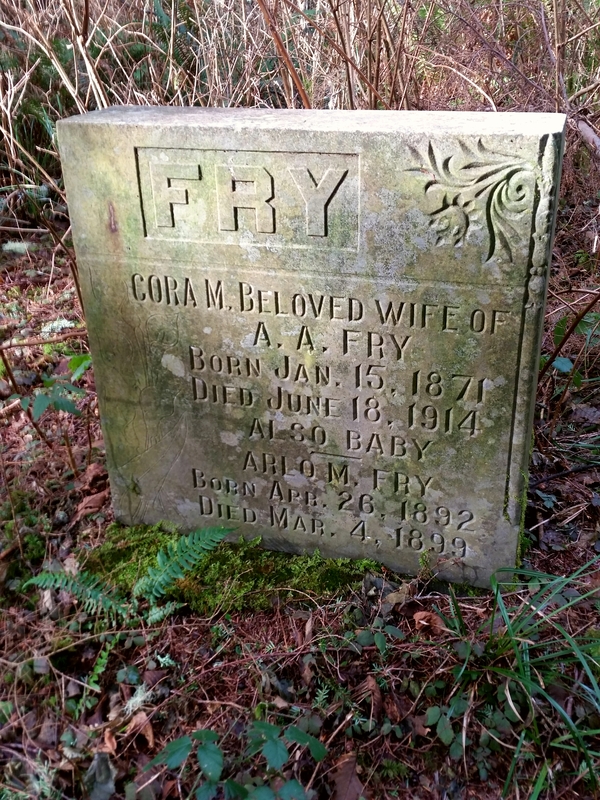 Some sources list this cemetery as the Fry Homestead Cemetery and indeed here a few Frys rest. In total there are thought to be eleven souls interred here, however no official records exist for this site. To the casual visitor, Markham is mostly an Ocean Spray plant along the highway. Ain’t much else around, so grab any hiking snacks beforehand. Johns River Wildlife Area is open to hunting during certain times of the year, so be aware. A little bit of hunter orange ain’t bad to wear. Ambling to the cemetery requires putting in a little over a mile and a half on a gravel road, with just enough up and down that I can’t say it’s flat. The “trailhead” might give you a bad first impression; it’s muddy, feels a little sketchy and is often the victim of illegal dumping. Don’t lose heart! Beyond the gate is a decent gravel road, the worst case is likely the occasional windfall or a surly elk standing in your path. Deal accordingly. 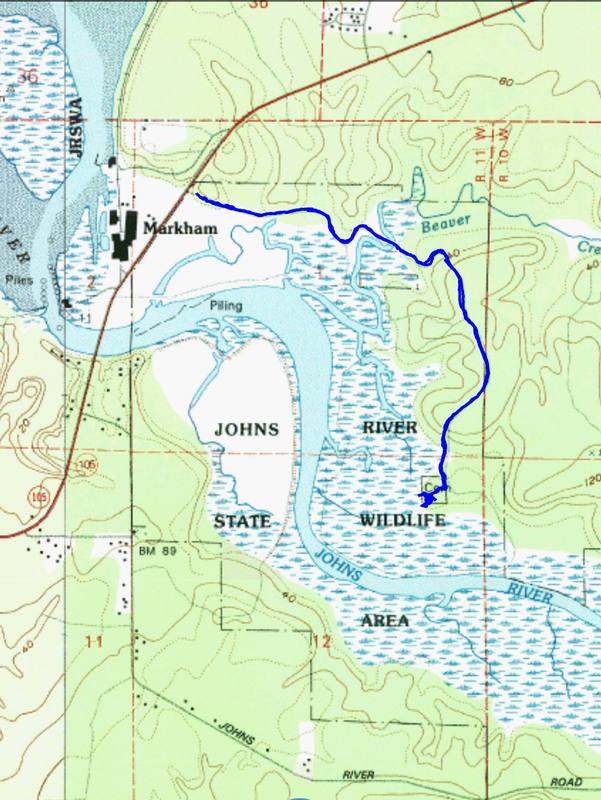 Initially the hike offers sweeping views across the Johns River Estuary, meandering along the northern edge of the expanse before crossing over the muddy banks of Beaver Creek. From here on, most of the hike is through young forest and recent cuts. However, vistas open up from time to time, and you’ll likely be serenaded by some birdsong or another. 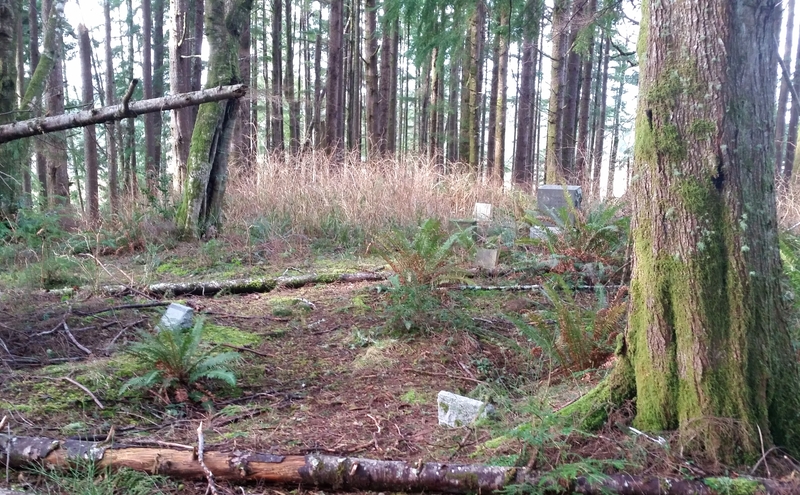 A path breaks off into the woods towards the tiny graveyard around the mile and a half mark. At the time of this writing it is marked with various flagging and a spraypainted chunk of lumber. Follow it to a clearing on top of a wooded knoll where the dozen or so souls rest eternal. From Aberdeen: Head towards Westport/Grayland south on the SR-105. You’ll be traveling about 10mi or so to Markham. You’ll know you’re in Markham,WA when a large Ocean Spray facility appears on the west side of the highway. Unfortunately this also means you’ve gone a bit too far. 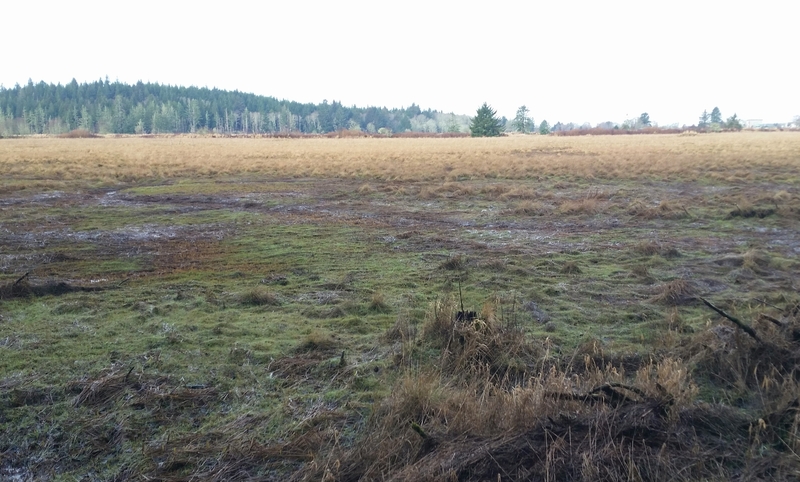 The unmarked “trailhead” is a muddy, gated road that you probably didn’t see just before the Ocean Spray facility, but it’s on the opposite side of the highway. Excellent piece. I like this writer’s way with words. We found it! It took a couple trys, but was well worth it. What other adventures or interesting things can you direct us twords? I did this hike on 6/16/2018. I found it!!!! There is no arrow or sign of any kind. You need to watch for an opening on the right side.Easy hike in and out. You need to have a good eye to find the opening!! This is simply amazing!!! The history and story behind this cemetery is very interesting!!! This is a must do!! !